AMES, Iowa — Dan Wood, FAIA, a founding partner of WORK Architecture Company (WORKac) in New York City, will trace his 15 years of collaboration with co-founder Amale Andraos in the 2018 Richard F. Hansen Lecture in Architecture at Iowa State University. 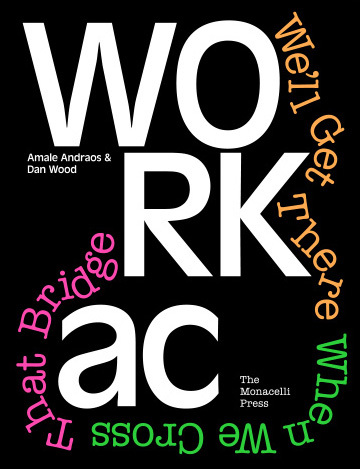 Wood’s presentation, “WORKac: We’ll Get There When We Cross That Bridge,” will be at 5:30 p.m. Wednesday, March 7, in Kocimski Auditorium, room 101 College of Design. Part of the ISU Department of Architecture 2017-18 Public Programs Series, “For Other Architectures,” his talk is free and open to the public. Wood also will serve as a guest juror for the Richard F. Hansen Prize, established in 2004 by Iowa State alumni Richard F. and Barbara E. Hansen and awarded annually to the winner(s) of a design competition held in conjunction with the lecture. Five students will present projects completed in the fall 2017 architecture third-year studio courses. Presentations will take place from 1 to 3 p.m. in the Hansen Exchange, upper level of the College of Design’s King Pavilion, with prize winners announced at the beginning of the lecture. The book will be available for purchase outside the auditorium immediately before and after the lecture. 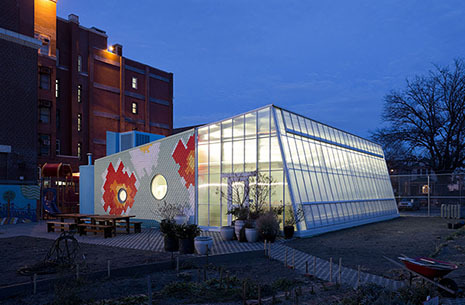 WORKac focuses on “reimagining architecture at the intersection of the urban, the rural and the natural.” The firm has achieved international recognition for projects such as the Edible Schoolyard at PS 216 in Brooklyn, the Kew Gardens Hills public library in Queens and the Stealth Building in New York. Current projects include a masterplan for 60 new villas on a waterfront site in Lebanon, a new student center for Rhode Island School of Design, a parking garage façade in Miami’s Design District and a completely off-the-grid house in Arizona. WORKac was named the top design firm in the United States by Architect Magazine in 2017 and was the 2015 American Institute of Architects New York State Firm of the Year. 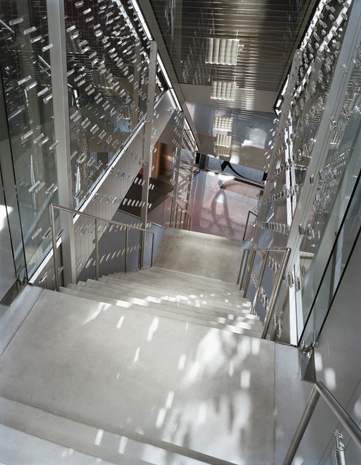 Wood co-founded WORKac with Andraos, dean of the Columbia University Graduate School of Architecture, Planning and Preservation, in 2003. 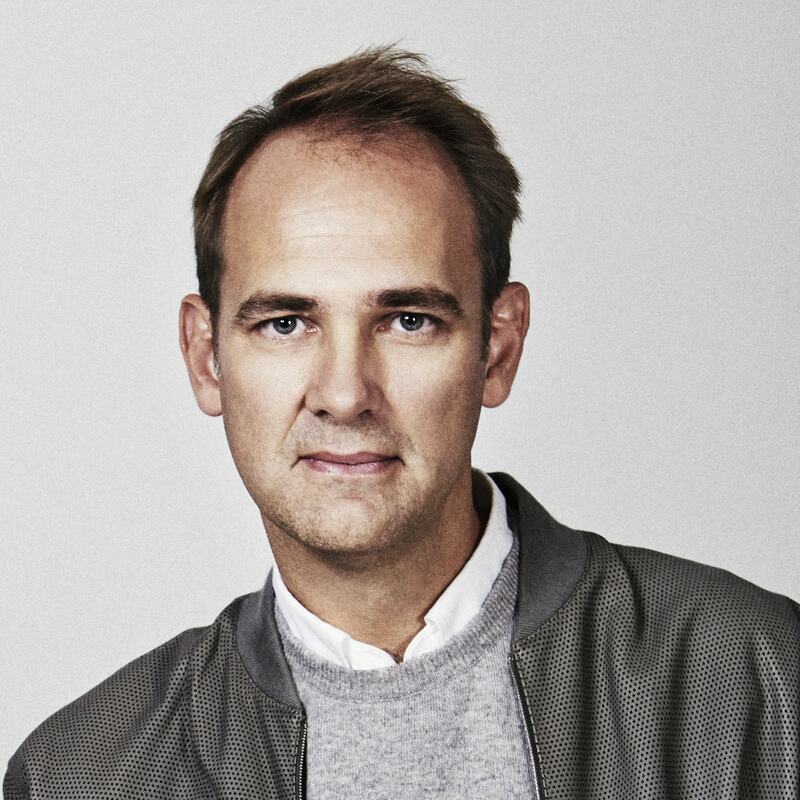 He leads international projects for WORKac ranging from masterplans to buildings across the US as well as in Asia, the Middle East, Africa and Europe. He holds the 2017 Gehry Chair at the University of Toronto and held the 2013-14 Louis I. Kahn Chair at the Yale School of Architecture. He has taught at the University of Pennsylvania, Princeton University, the Cooper Union, Columbia University, Ohio State University and the University of California, Berkeley, where he was the Friedman Distinguished Chair. Wood received a Bachelor of Arts from the University of Pennsylvania and a Master of Architecture from Columbia University. He is a licensed architect in the state of New York, a Fellow of the American Institute of Architects (AIA) and a LEED Accredited Professional. AIA members who attend “WORKac: We’ll Get There When We Cross That Bridge” (IA 1804) will earn 1 AIA CES HSW LUs. AIA Iowa is an AIA CES Approved Provider (#!023) with the American Institute of Architects Continuing Education System. Credit earned on completion of this program will be reported to AIA CES for AIA members. Certificates of Completion are available upon request. Contact AIA Iowa at info@aiaiowa.org.